Your Nissan should be accessorized the way you want it. 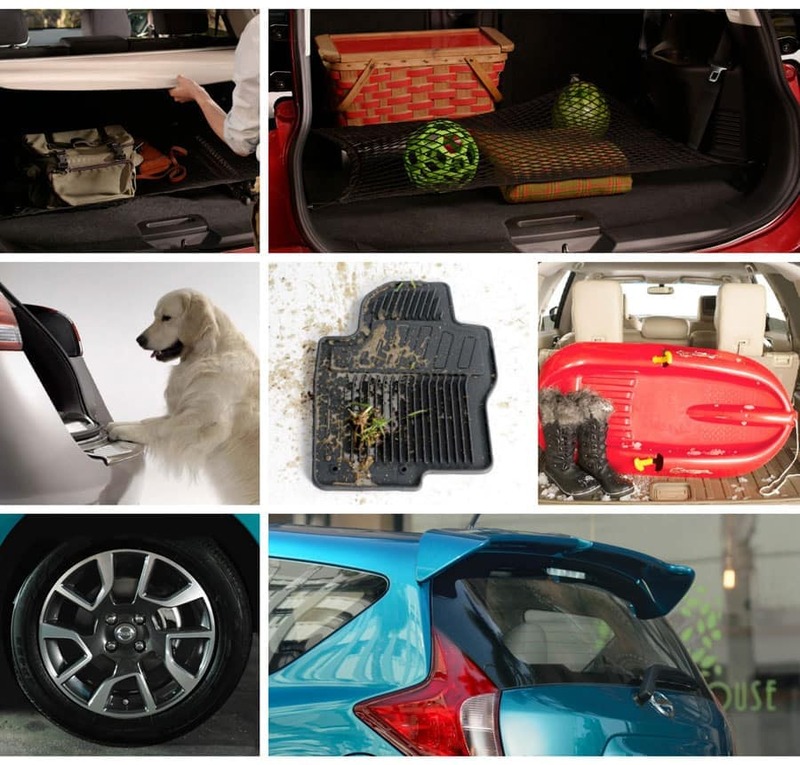 Our accessories department here at Lang Nissan strongly believe that, which is why we only offer genuine OEM Nissan accessories designed specifically for your Nissan model. Nissan drivers in San Diego and surrounding areas prefer the team at Lang Nissan for the best and most reliable customer service every time. Whether it’s for your Altima, Pathfinder Sentra or another model, we can guarantee the perfect, seamless fit every time. We highly recommend always using genuine OEM parts and accessories specifically for those reasons. Your Nissan should fit your ever-evolving lifestyle. If there is a part or accessory you need that we do not have in store, we can easily order it online and alert you as soon as it becomes available. We take pride in providing only the best accessories for long-lasting use. Unlike aftermarket parts that run the risk of not being up to date or up to factory standards, ours are tested for durability and made to last. At Lang Nissan at Mission Bay, our technicians are factory-trained and our team is constantly educated about Nissan updates and technology. This is highly beneficial to our Nissan drivers because it ensures that they are getting the more accurate and up-to-date information, every time. For those doing DIY projects and have questions, our team is here to help and offer recommendations backed by Nissan. Lang Nissan at Mission Bay is happy to be the one-stop-shop for the simple customization needs of Nissan drivers in the San Diego, Chula Vista and Ocean Beach areas.